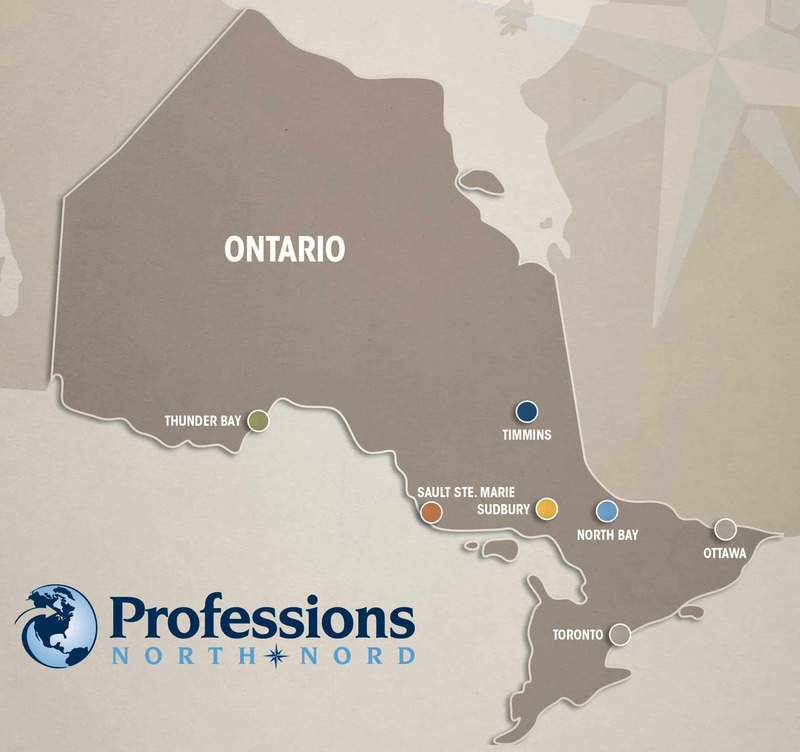 Professions North/Nord provides employers with recruitment services across Northern Ontario. Our extensive database of pre-screened internationally trained professionals encompasses numerous professional occupational fields such as engineering, accounting, management, environmental sciences, IT and others. 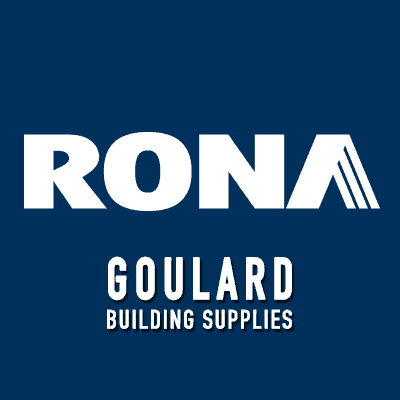 Residing in Ontario, our clients are looking for new opportunities in Northern Ontario. 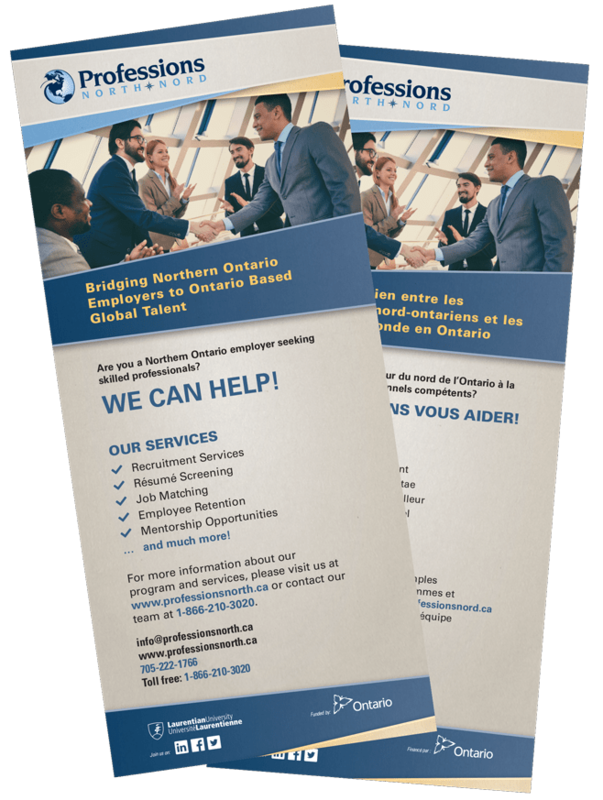 Please contact Maryse Thamby, Coordinator of Employer Services and Mentorship for more information at maryse@professionsnorth.ca 705-222-1766 x7, toll free: 1-866-210-3020. PNN can also coordinate communication through videoconference. Access global markets and knowledge of international business practices and build relationships from various parts of the world. Meet recruiting needs as Canadian born workers become harder to find. Increase competitiveness by boosting innovation and bringing new perspectives to your organization. Get insight into the needs and preferences of customers from various cultural backgrounds. Enhance your corporate image through increased diversity. Be a Mentor – Share Your Knowledge and Hone Your Leadership Skills! Our mentorship program brings together internationally trained professionals (ITPs) and established Canadian professionals from the same fields. Being a mentor is a wonderful way to enhance your leadership and coaching skills. It’s also an opportunity to have a lasting impact on the career path of an ITP by helping them to transition to the Canadian labour market and to life in Northern Ontario. To find out how you or your employees can become mentors to an ITP, contact us at 1.866.210.3020 or send an email to info@professionsnorth.ca. “I would like to thank Professions North for their incredible help in finding us our new Marketing Web Designer. The process was seamless and the PNN Staff were both knowledgeable and helpful. “I was fortunate to have been introduced to Professions North… PNN provided and identified key applicants. From these applicants, I fulfilled the position!